Wednesday, an Epic Records promotional blast officially confirmed the news. It also revealed the song’s formal impact date. “That’s My Girl” will impact pop radio in conjunction with the September 27 add board. Several stations have already begun to spin “That’s My Girl,” and Epic is surely hoping for more early traction in the weeks leading up to the planned impact. 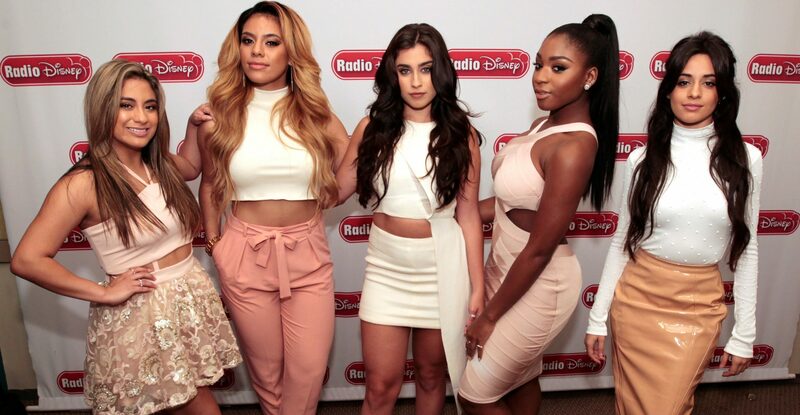 “That’s My Girl” is the follow-up to Fifth Harmony’s “All In My Head (Flex),” which reached the Top 10 at pop and rhythmic.